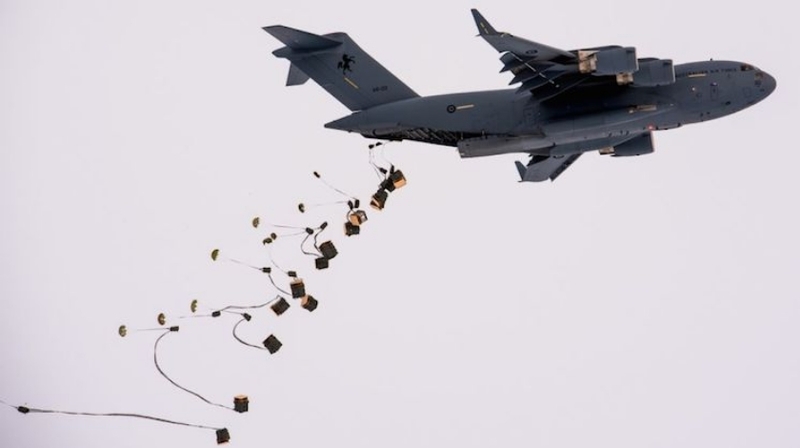 The Tron (TRX) and crypto communities have been made aware of the upcoming BitTorrent (BTT) airdrop, and this was done by the CEO of both projects, Jusin Sun. Sun announced two days back via Twitter and highlighted the fact that the first airdrop would be held on the 11th of February in 2019. In particular, the type of cryptocurrency exchanges and wallets which would be used in the airdrop will be of great interest to the TRX holders. One of the first major exchanges which announced its support to the airdrop was OKEx. The team at the exchange announced that they would take a snapshot of the Tron network at block 6,600,000 that is being predicted to occur on the 11th February. The exchange would them be carried out in the airdrop for all TRX holders. OKEx added some more essential information to the users who would be a part of the exchange. Users who deposit their TRX in the OK PiggyBank will receive the airdrop. 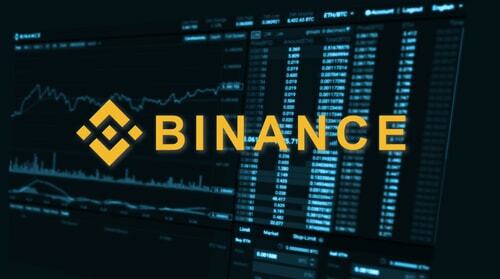 In the case of Binance, the team at the exchange made an announcement a few hours ago and stated that they would also take a snapshot of all TRX balances at block height 6,600,000 on the Tron blockchain. The ratio of distribution has been 1 TRX to 0.11 BTT for the first airdrop on all exchanges. Huobi will also be seen supporting the BTT token drop and the Huobi wallet. This list will be updated as and when the announcements are made during the crypto-verse event. What Does This Mean For the Future of ‘The Standard’?